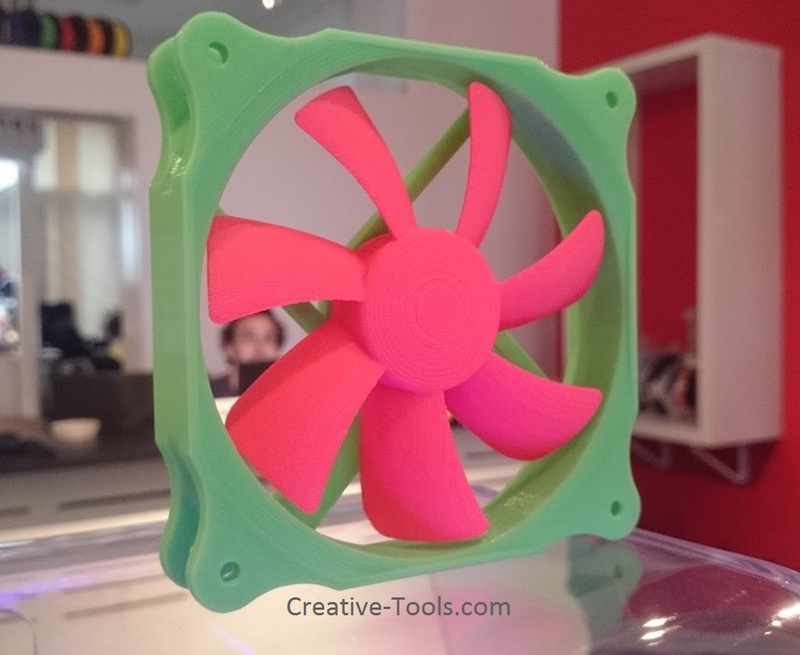 Download and 3D print this file (and many more) from Pinshape today! Apparently, if i had a ‘3D Printer’ (Not sure what that is about actually), I can “print” out my own computer parts? Is this actually possible and has someone tried this before? Sorry I personally just heard about 3D printing but if someone can help me make my own parts, that would be pretty sweet (Only if it’s actually cheaper lol). NEWS: Guys I just bought a Form 2 3d Desktop Printer (After much research ofcourse). Super excited and can’t wait to share what I make with the rest of the community here. There’s not much to print. Maybe the PC case and that’s all. You would still need cables, silicon, condensators and all that fancy electronics. 3D printers can only print using plastic. 3D printing basically is an alternative to traditional processes to make plastic parts, in fact its main application is prototyping (where molds can be comparatively expensive and thus you want to get the shape real right before committing to that investment) and very limited runs (including novelties) where using molds wouldn’t make economic sense. Anyway, it’s hard for me to imagine that acquiring the equipment and materials to tackle 3D Printing for anything, even very small, would not be at least as expensive as building an entire computer out of traditionally mass-produced high-end parts. Maybe if you had liberal access to a facility that is already equipped for that kind of work, you could run some fun experiments. Now, if you were talking about printing a case/case mod like thermal ducting or such I’m on board. Even something like a rack for your router to keep it elevated and being blown across on hooks on the back of your PC case.